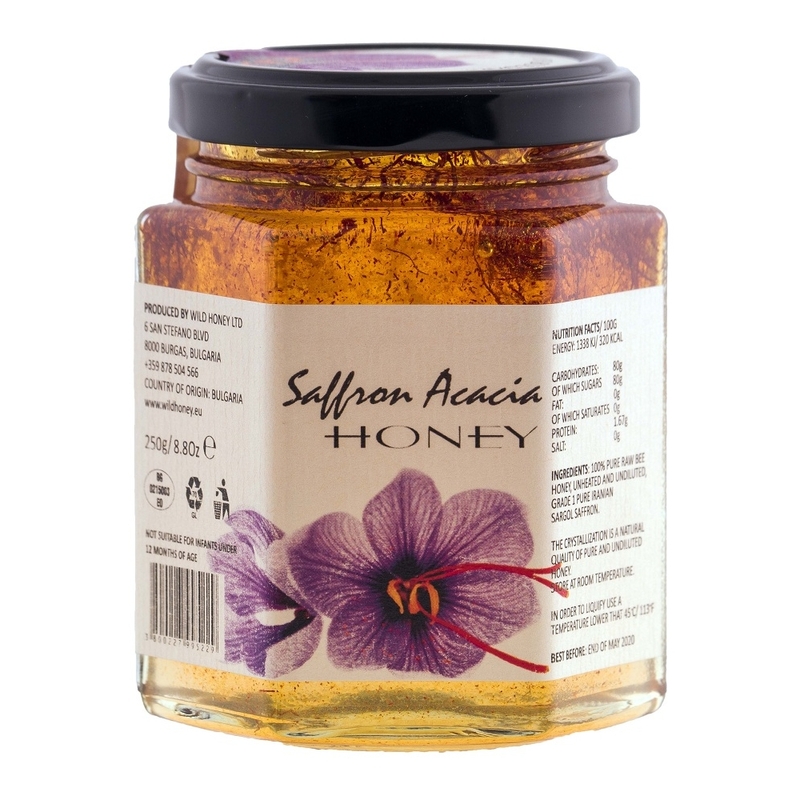 250g glass jar of the finest raw acacia honey infused with grade 1 organic saffron. 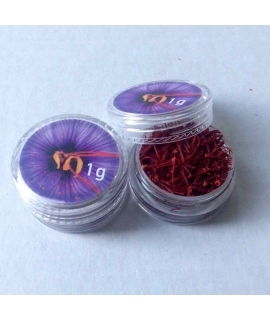 The colour is magnificent as are the texture & taste of this gourmet honey. 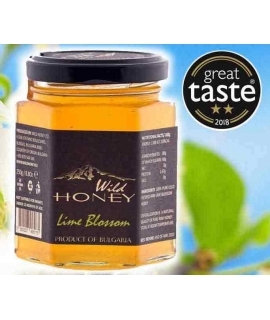 Very unique flavour honey i liked it and recommend it highly. 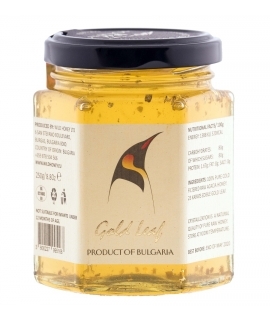 Absolutely AWESOME loved this spiced honey. 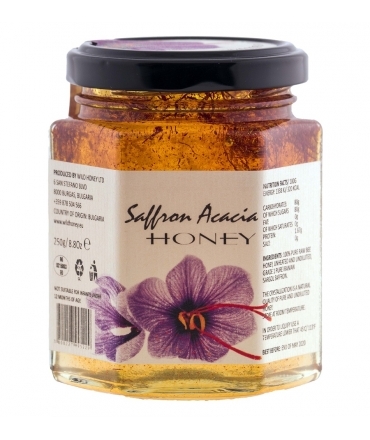 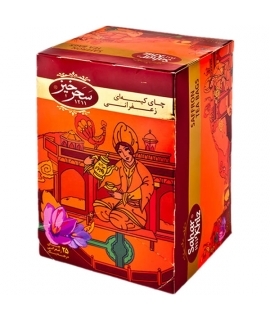 Delicious acacia saffron a great flavour combo.